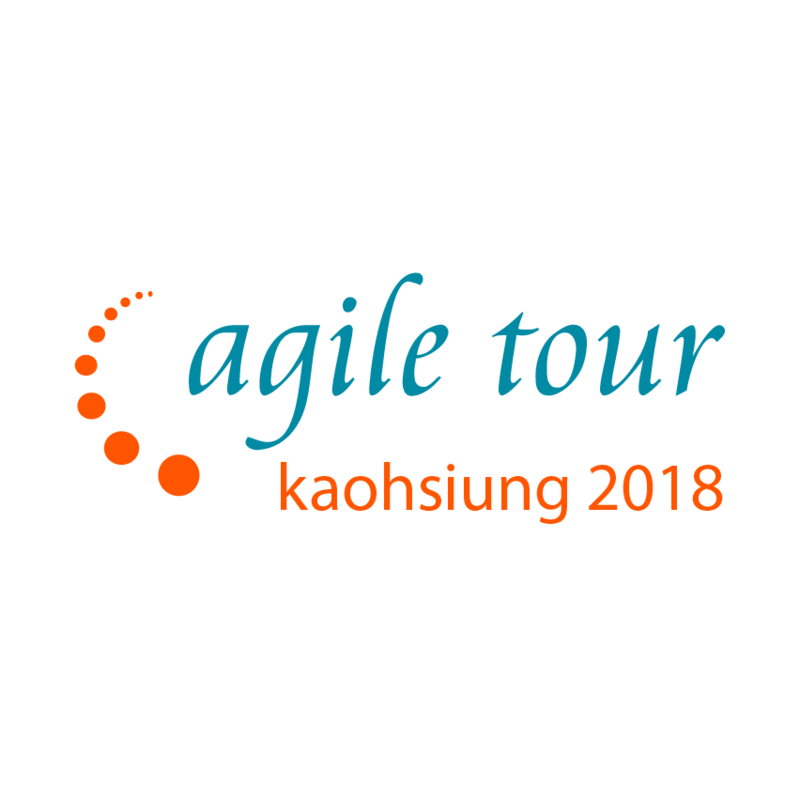 Kaohsiung Software Developer Group, a local developer community for software and web developers in Kaohsiung to share experience and learn from each other. The first meetup is in May 2012. Currently they host monthly Meet-up adn Web Course. The topics include all kinds of software develoment skills. Anyone who is interested in software development is welcome to participate. 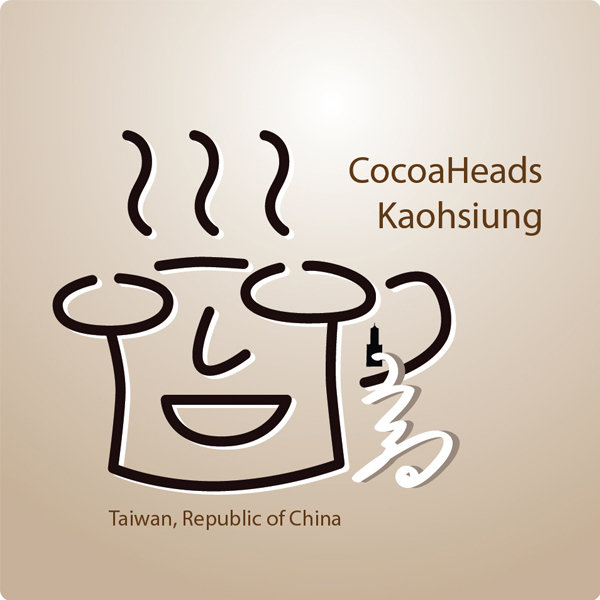 CocoaHeads Kaohsiung hosts routine meetup for Mac/iOS developers in sounthern Taiwan. The meetings invite speakers from different places to share experience on specific topics. You may find developers sharing their own ideas and thoughts, and communicating with users or other developers face-to-face in the meetings or events. You may also find new business partners or more chanllenging jobs, and even new business opportunities. 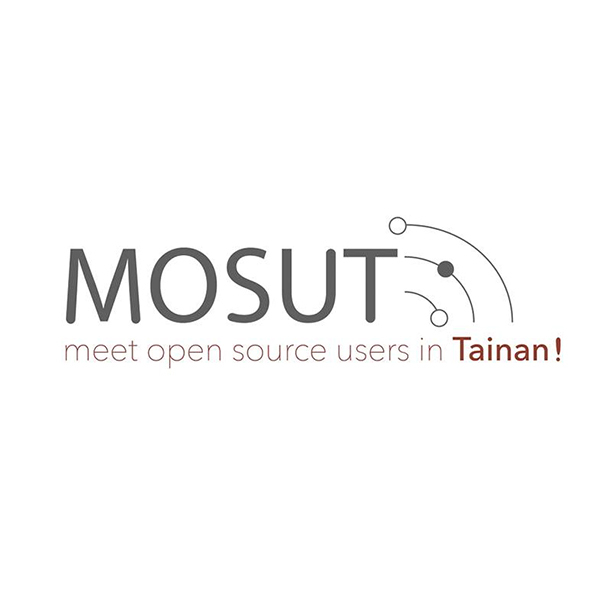 MOSUT(Meet Open Source Users in Tainan) is established by a group of people living in Tainan and passionate about information technology. They are interested in open source regulations/standards, open source software/open source code and all revelent issues. MOSUT hosts biweekly meetup providing schools, companies, organizations ,and individuals the opportunities to discuss technical skills with each other. Kaohsiung Indies Meet Up, also called KIMU, was founded in 2012 with assistance from Disital Art Kaohsiung United Office (DAKUO). 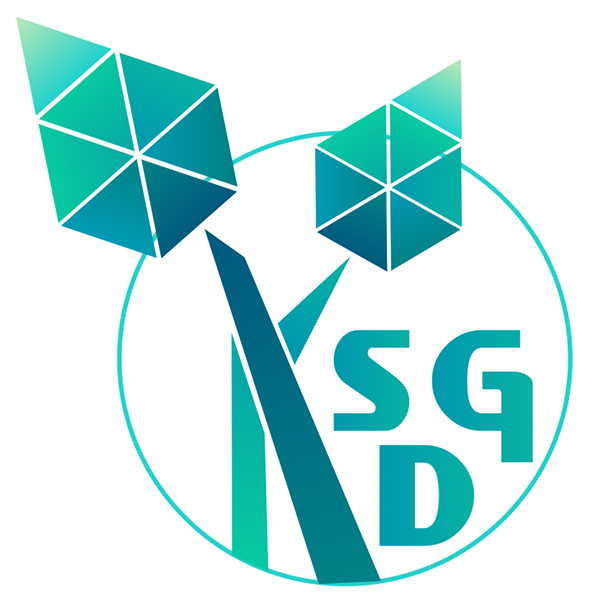 It assists Kaohsiung City Government Economic Development Bureau to hostgame dvelopers meetup, Game Jame, and maker workshops during Game On Weekend Kaohsiung. 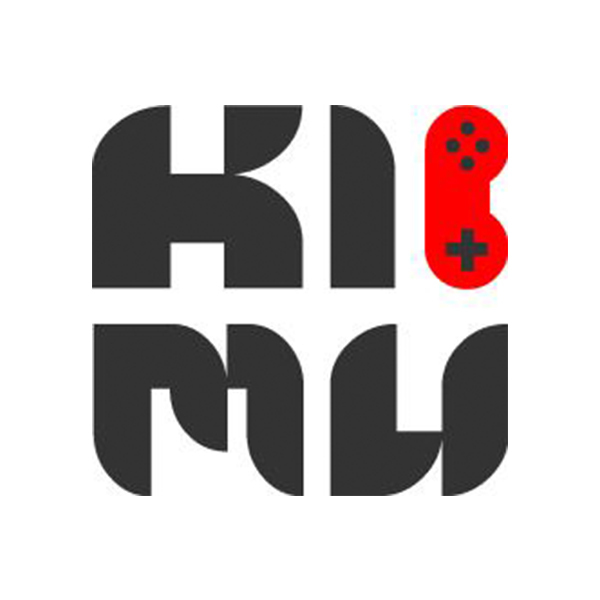 KIMU is a non-profit organization based in Kaohsiung dedicated to promote game creation, and strengthen international connection in the industry. 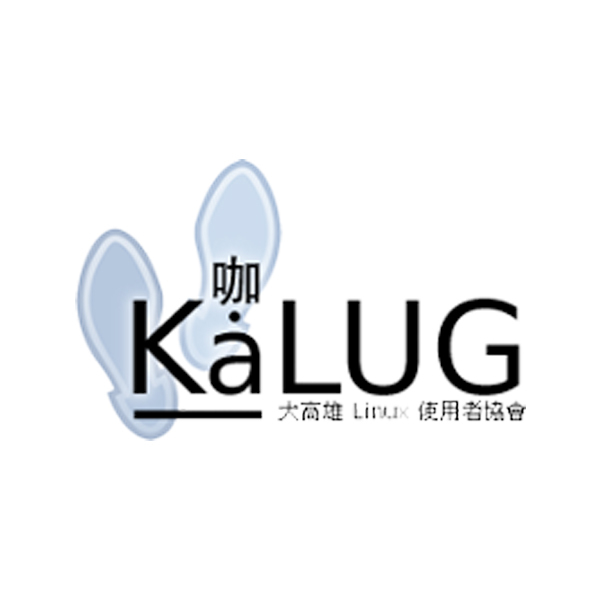 Kaohsiung Linux User Group(KaLUG) is created by a group of people from Kaohsiung who are passionate about open source/open-source software. The topics of their meetup include Linux, Debian, Ubuntu, Vim, Emacs, Git, Python, shell script, Drupal, OpenStreetMap, Security and so on. 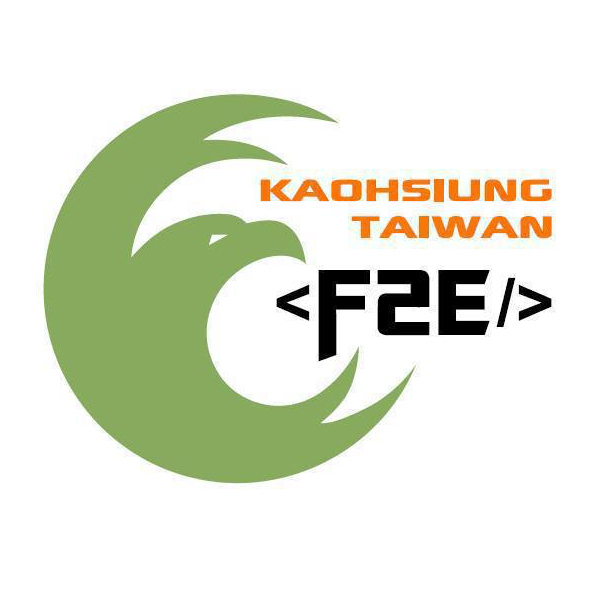 Kaohsiung Front-End Community was established in 2013 by a group of programmers. They have hosted different kinds of technical event, workshoup, conference, ranged from small event to big conference with more than 500 participant. 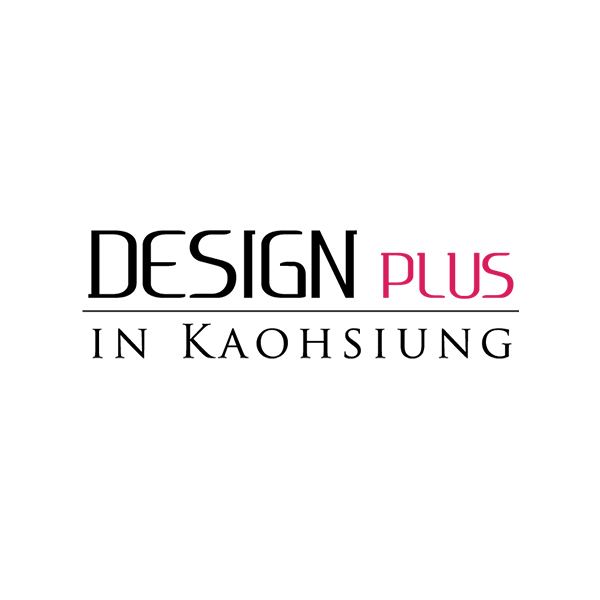 Their mission is to accumulate and raise the development skill in Kaohsiung through the community. It aims to help developers in Kaohsiung have better opportunity in job searching to apply thier capacities. 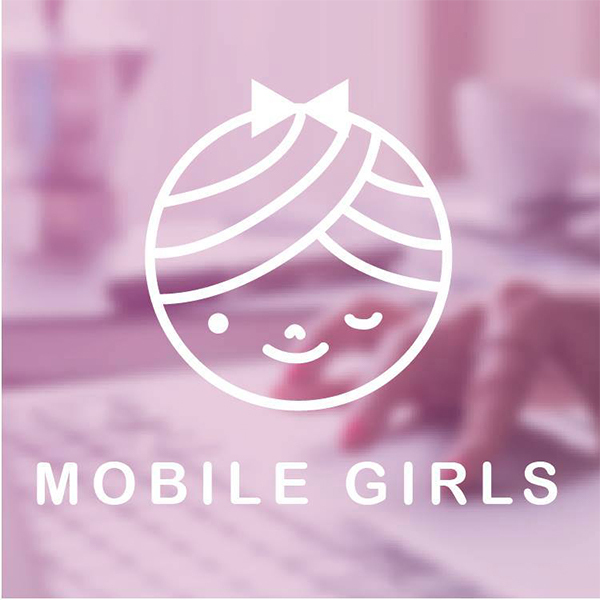 Mobile Girls is created by a group of people who is passionate about iOS and Android, aimed to introduce iOS/Android programming to femal beginners. They provide opportunites for girls to learn iOS and Android programming. They welcome girls with no computer programming background to join the community. If you are interested in iOS/Android app design, theory, and application, you can find folks with same interest in the community. Through the help of professional instructors, you can build up your dream and bring it to practice in App world. 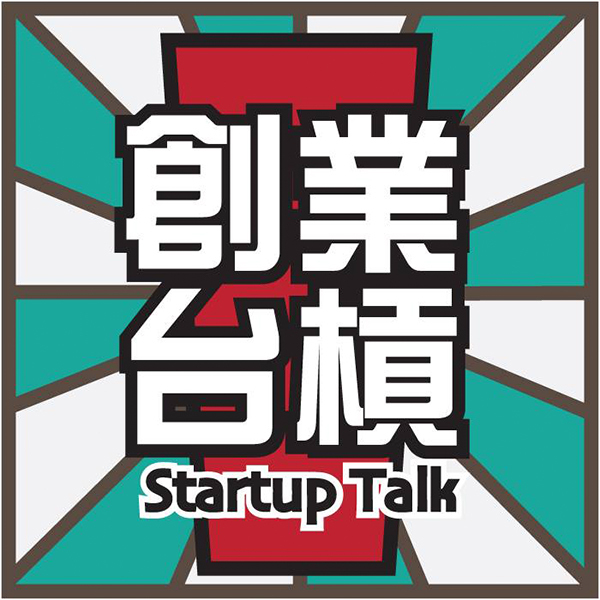 Startup Talk is the biggest startup community in southern Taiwan. Our purpose is to build a mutualism startup ecosystem in the south. The community offers events and meet-up which let entrepreneurs, founders, engineers, designers, and students to establish a network as well as finding resources. The topics of our events including marketing, internet startup, catering startup, e-commerce, mobile application, and social enterprise that inspire varied ideas. Besides, we provide training courses in marketing, e-commerce, and management area to foster talent for startup companies. 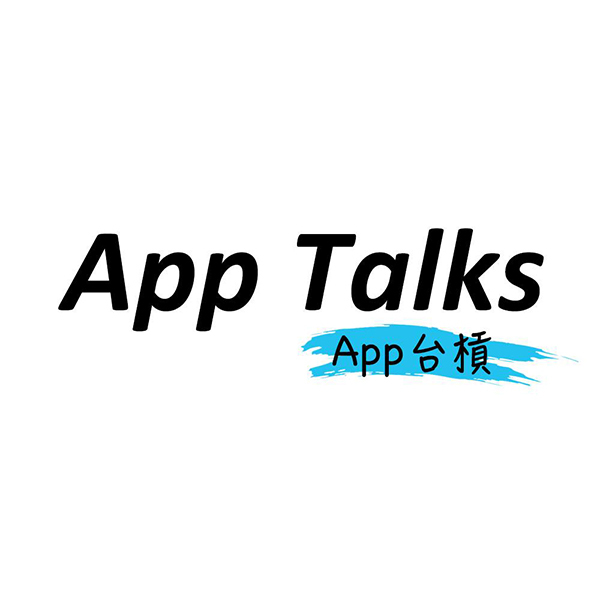 App Talks was founded in December 2013 with the mission to provide opportunities for app startup entrepreneur to learn from one another, and helping each other out along the way. It focus on App product planning, user experience, and business model development. App Talks aims to cultivate glabal App startup teams. 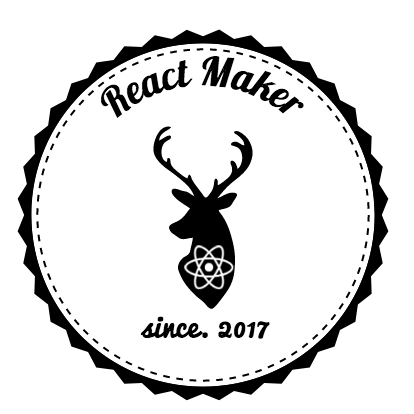 ReactMaker is established by a group of people in Kaohsiung who is interested in React JS. Currently they attend regularly and participate actively in ReactJs study groups in middle and southern Taiwan. 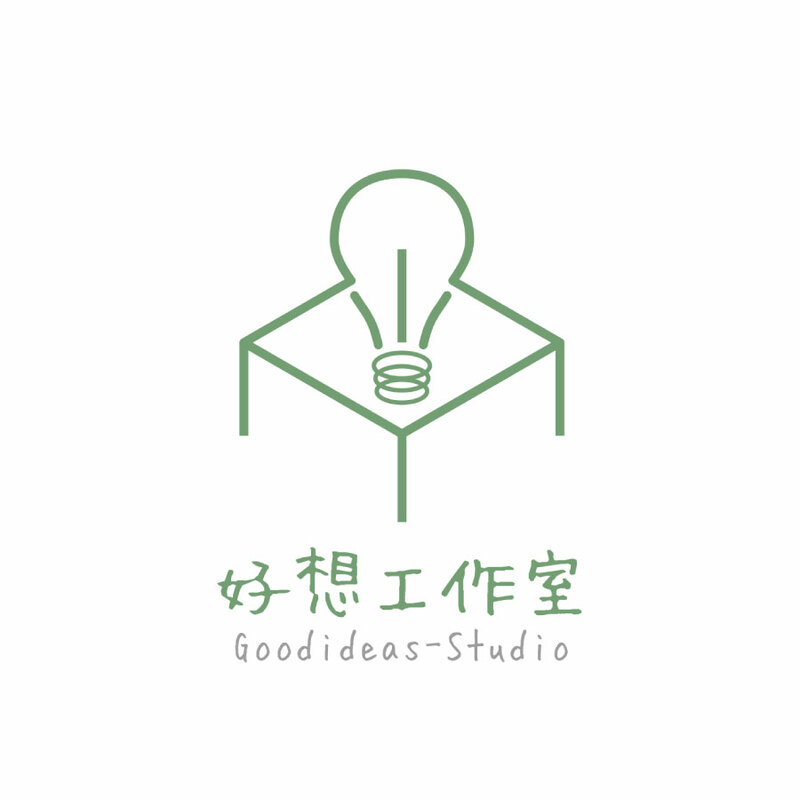 They share open-source example on their facebook page and aim to share learning experience to help beginners learn more effectively in order to increase the ability of front-end programmers in middel and souther Taiwan. Welcome all experts and beginners come to share experience and learn or teach with each other. 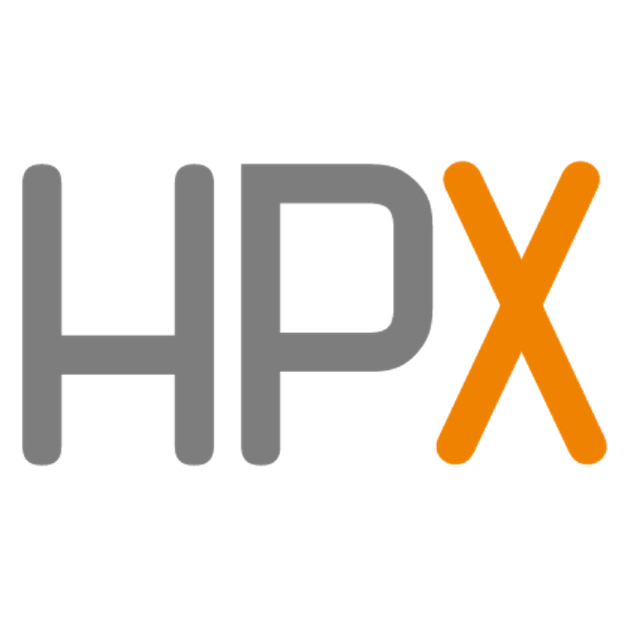 HPXKH, stand for Happy People Cross in Kaohsiung, aims to create enjoyable meetups for book lovers. Every member here can create or join meetup(s) based on a book they like. The verity of books covers the topic of art & design, business & investing , computer & technology, psychology, philosophy, marketing, management ...etc. Anyone is welcome to join us and to share value of your perspective across any fields related to the books. " We learn more when we learn together " !